This template can be used to prepare documents according to the citation style and authoring guidelines of eLife. eLife is changing the way work is reviewed and selected for publication. The leading scientists behind eLife are committed to rapid, fair, and constructive review. 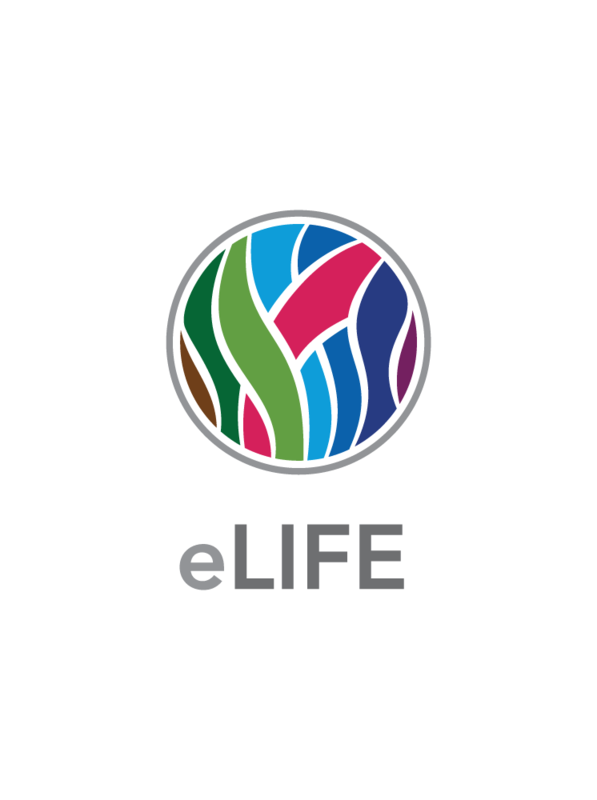 Before you submit your work, please note that eLife is a very selective journal that aims to publish work of the highest scientific standards and importance.